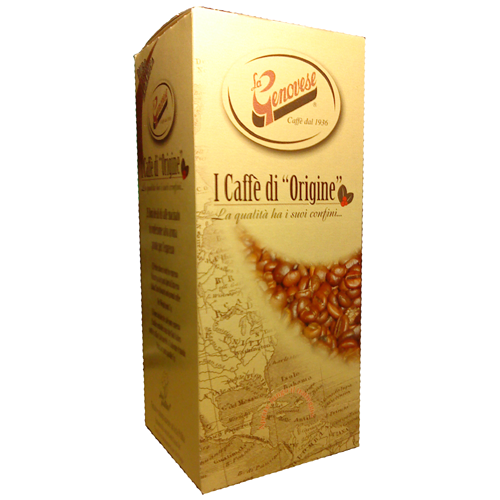 La Genovese Origin Brazil Santos Flor coffee pods is made from the finest quality of the South American Arabica beans. Flor is a description of the sampling method to ensure a consistently high quality. La Genovese Origin Brazil Santos Flor is a well-balanced coffee with a lovely body and an elegant sweetness with a pronounced taste of chocolate and a bit of dry plum due to the special and unique micro-environment in which this excellent coffee is growing.